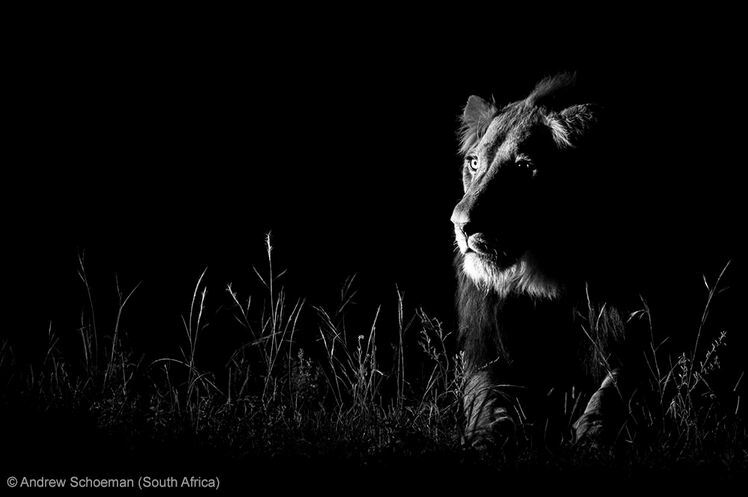 It was a proud night for South Africa and especially for ODP Safaris at the prestigious BBC Wildlife Photographer of the Year Awards. The occasion took place at the Natural History Museum (co-hosts of the illustrious annual competition) in London. The winning photographers from all corners of the globe gathered at the beautiful venue for the sought after announcements and presentations hosted at a glittering formal gala evening. 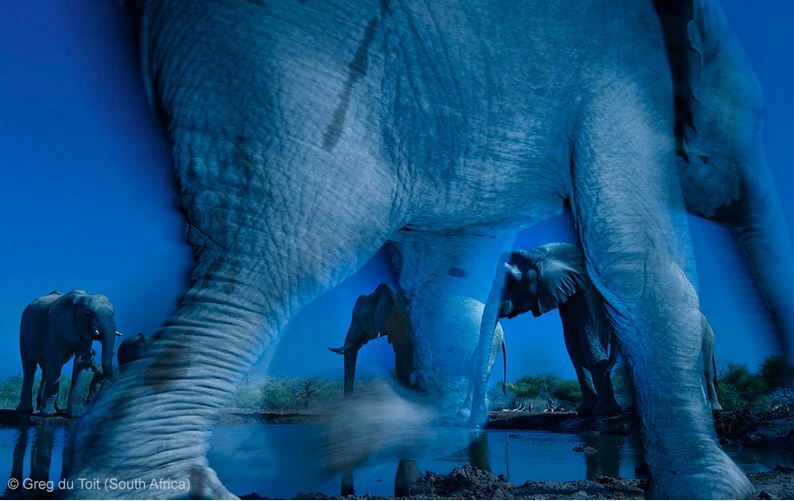 43000 entries from acclaimed photographers around the world are evaluated to define the ‘short list’ of only 100 images. Photographers aspire to be awarded a place on the ‘short list’, an achievement that eclipses many others. ODP Safaris and Friends were not only well represented in the final 100, they went on to scoop runner-up and Photographer of the Year awards in different categories. The BBC wildlife awards in London has just been such an incredible event. A huge honour to be here and share the event with the worlds best wildlife photographers. 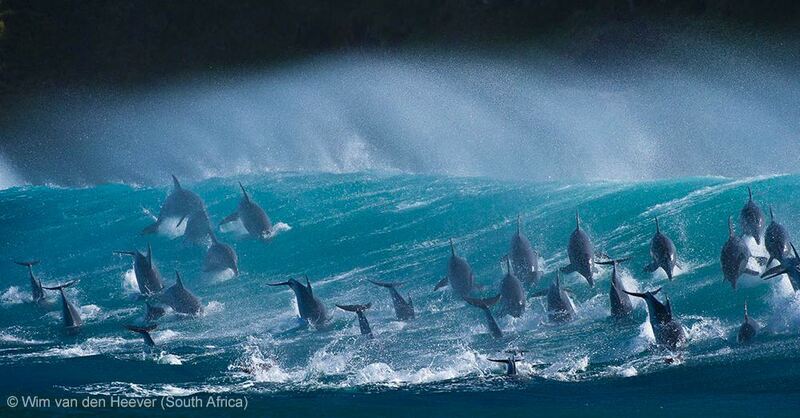 Although we had stiff completion from the likes of esteemed photographers such as the National Geographic boys our South African team of photographers just dominated the world stage. 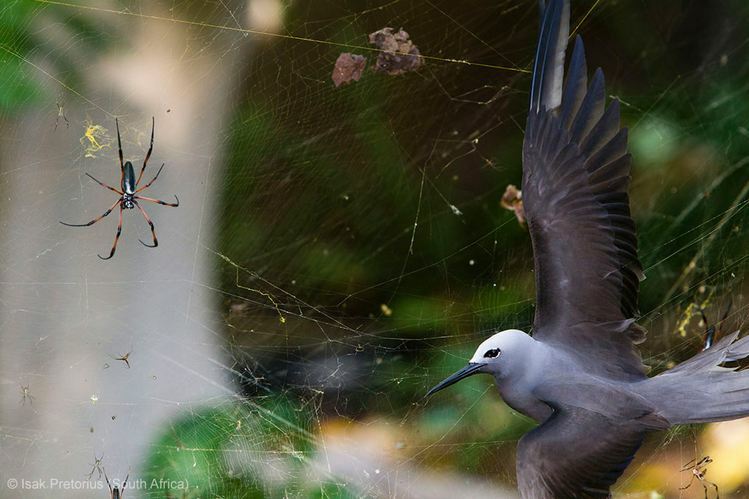 Greg Du Toit taking the overall competition as the wildlife photographer of the year and a few of the others in the mix as well such as Hannes Lochner, Isak Pretorius, Andrew Schoeman, Peter Delaney, Lou Coetzer and Brent Stirton. 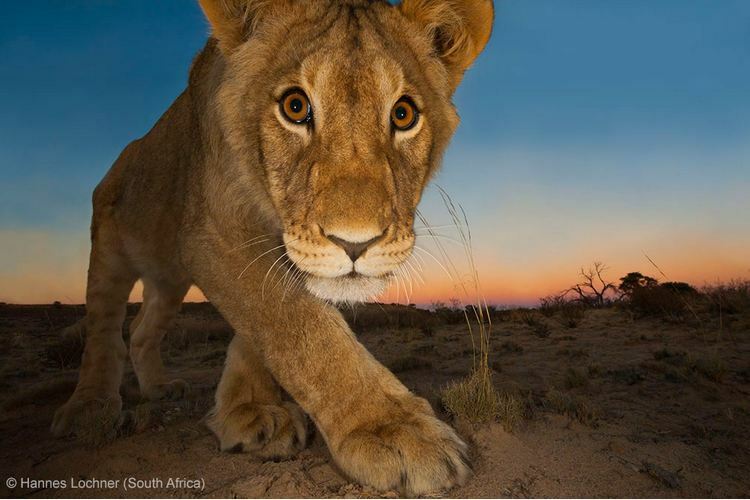 A special mention has to go to Paul Souders as an honorary almost SA photographer. Congrats to each and every one of the photographers that places and thank you Rosamund Kidman Cox and the other wonderful people that make this completion possible. 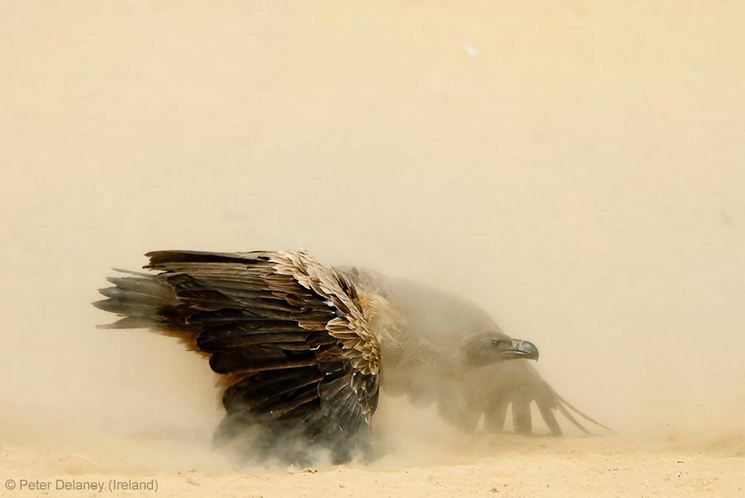 The post The BBC Wildlife Awards 2013 appeared first on ODP Magazine.